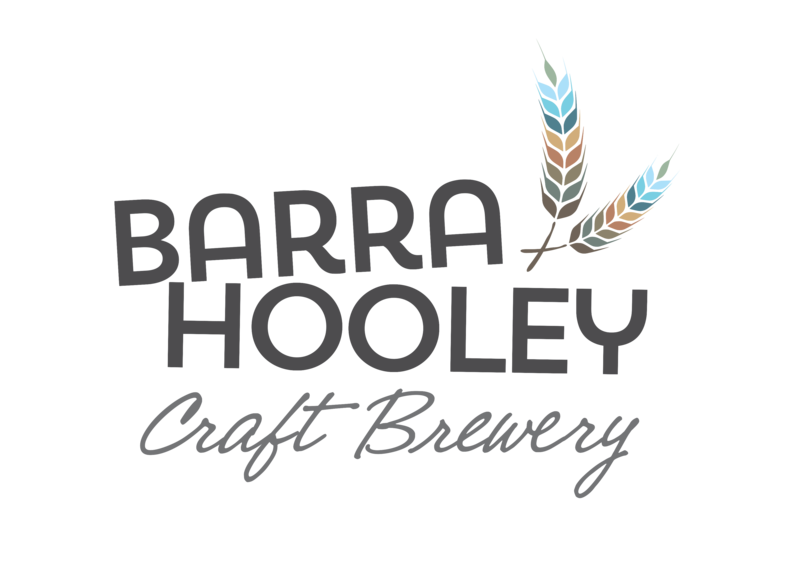 Barrahooley Brewery is a craft brewery located in Northern Ireland, producing high quality craft beers packed full of flavour. Brewing on a small scale ensures each and every bottle gets the maximum flavour from the quality malts and fresh hops. Fuelled by a passion for all things beer, and inspired by an unshakable love of underground electronic music, Barrahooley's core range of beers is a reflection of both. Some of the most timeless and mind bending House and Techno tracks in the late 80's and early 90's were produced with nothing more than a few machines that when mastered created some of the most spine tingling moments of pure ecstasy and joy in dark sweaty basement clubs across the world. Most of these producers had very little, worked with what they had and squeezed every last drop of funk out of those machines and as a result, created tunes that still sound as fresh today as they day they were recorded. For me, this ethos translates directly to the brewery. 4 core ingredients, Water, Malt, Hops, and Yeast. Master these and hopefully we will create beers that will stand the test of time and stay with people for years to come. We want to create an inclusive community around the brewery, where everyone is welcome, new experiences can be had, new friends can be made and good times can roll. This is what Barrahooley is all about, all day every day. Good beer, Good people, Good tunes, Good times!